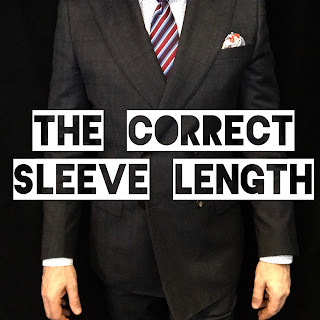 GatsbyLifestyle: Our my sleeve lengths correct.? 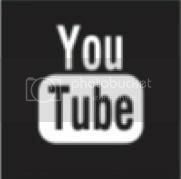 Our my sleeve lengths correct.? 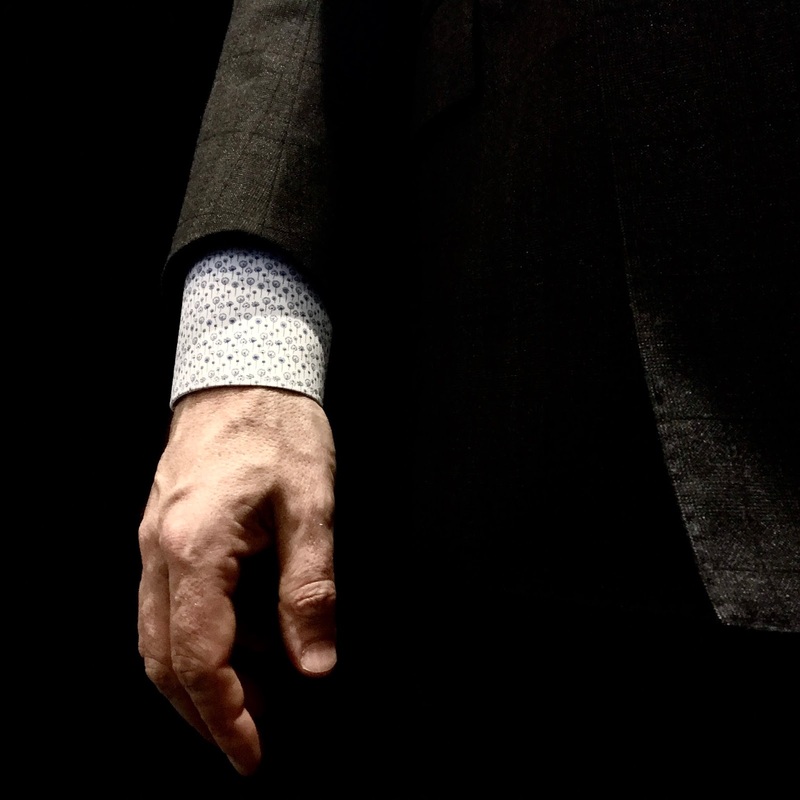 It’s about time that I wrote about the correct sleeve length on a Richard James Savile Row jacket and the reasons why. 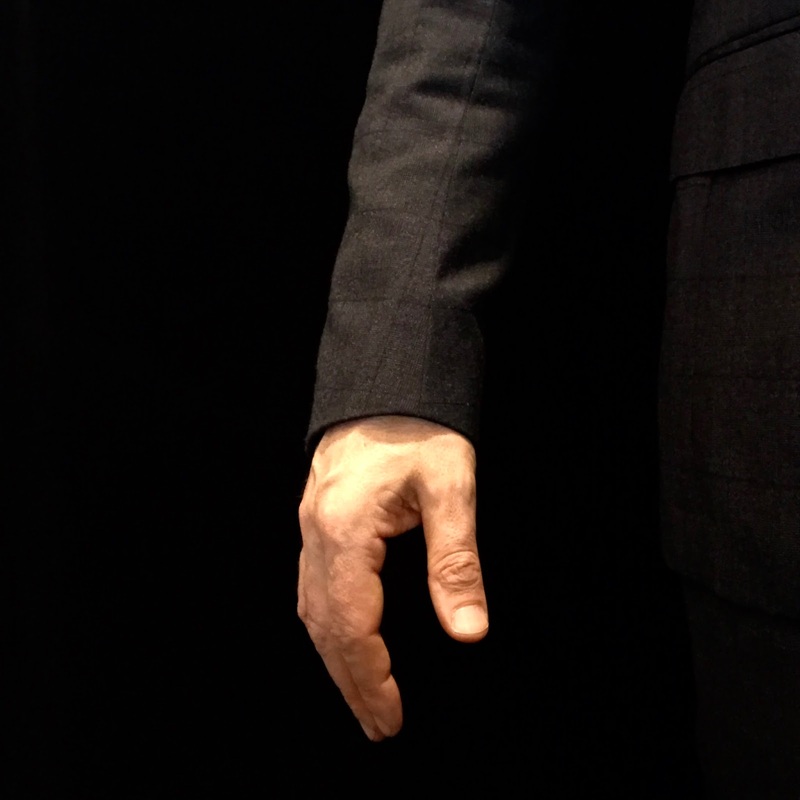 Whenever I fit a chap for a new suit or jacket the ideal aesthetic that I am trying to achieve is a sharp silhouette. This can mean different things to many different people but let’s keep it simple. For my purposes I’ll be focusing on key areas that relate to suits jackets and separate jackets to be worn with short-sleeved shirts, long-sleeved shirts, and knitwear. 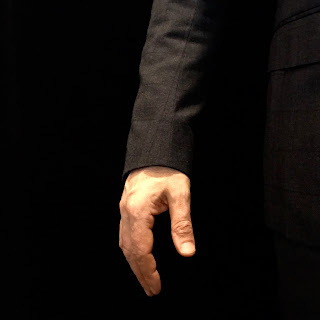 Your Richard James Savile Row suit jacket, blazer or separate jacket sleeve should finish right above the top of your wrist bone (or the hinge of your wrist). 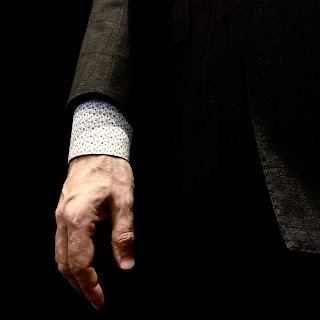 But be careful… if you are having a fitting without a long sleeved shirt this will feel abnormal, the cuff of the jacket will flap around and feel far too short. Any real tailor will urge you to try a long sleeved shirt on while pinning your jacket sleeve length. As for short sleeved shirts it’s not complex in any way.…..go to your wardrobe or chest of drawers, collect all of your short sleeve shirts and pop them in the recycling or charity bag….done. Once these two (jacket and shirt) are properly fitted, you’ll notice that naturally some shirt sleeve cuff will show. 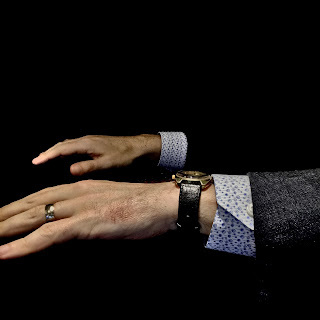 The general rule of thumb is that when you are stationary with your arms by your sides you want to show ½ inch to ¾ inch of shirt cuff. Do not be enticed into fidgeting whilst having this measurement determined. I have had many chaps asking me why the sleeves look too short whilst raising their arms. Why is a “minor” detail like this so important? 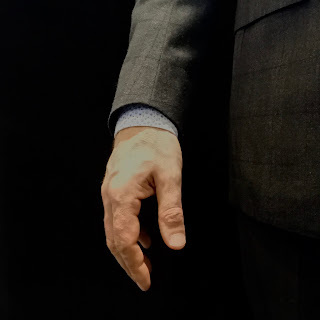 Showing no Eton shirt sleeve may have the visual effect of making your jacket sleeves look sloppily too long on you, while showing too much cuff may have the visual effect your jacket sleeves are comically too short on you. Both will betray the powerful effect of the superb fitting jacket you’re going for. I feel the proper relationship between jacket sleeve length and shirt sleeve length suggests a man who is in control of his appearance and knows that a sharp aesthetic is comprised of these “minor” details. So while sartorial matters such as these may seem insignificant, it is the perfection of these details that will enhance your image immediately. Basically, the framing of this entire silhouette will have a direct relationship with your shirt collar and pocket square also. You’ll also want to factor in the proportions of your arms to the rest of your body. If you have long gorilla arms (like I do cough cough) then showing slightly less cuff (1/4) will help visually balance them out with the rest of your body. The opposite is true if you have disproportionately short arms. Provided that your Richard James Savile jacket does not have functioning buttonholes, I definitely recommend having a good tailor alter them. At Gatsby Menswear we always ensure a suit will never leave unless it is tailored perfectly. Don’t put up with shabby service when you are looking at a new jacket. If you don’t have an established relationship with your outfitters take a trusted friend with you; that added distance from the fitting is always favourable when it comes to making these judgments. At the end of the day, a lot boils down to taste. If you focus on proportion and harmony, you will always be well dressed. 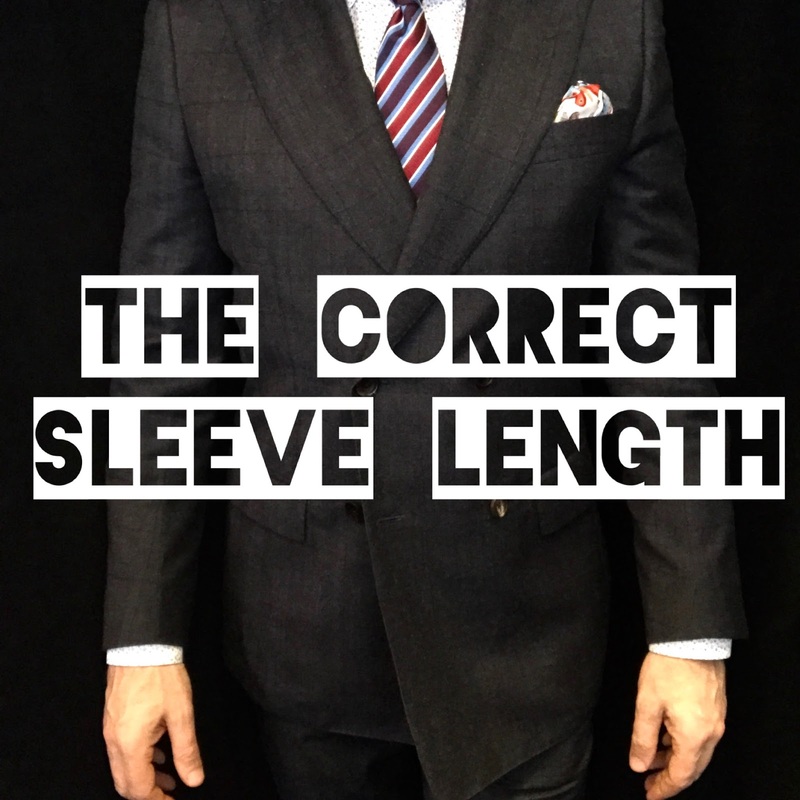 If you are not 100% sure your sleeve lengths are correct click below to book a free consultancy or send an image today.